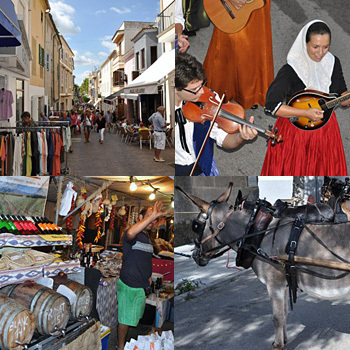 The romantic town, Arta lies in the north east coast of Majorca ( mallorca). The town is made up of little streets & alleys peppered with art galleries, street cafes, restaurants some very original shops as well as your down to earth shops. Not to be overseen is the impressive gothic church towering over the town. 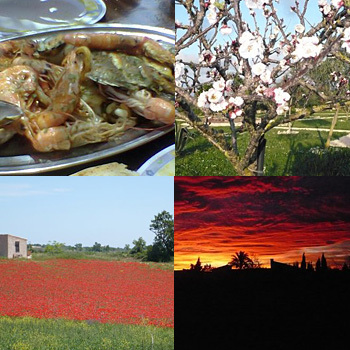 From here one has a view over almond trees,pine woods & olive groves right down to the bay of canayamel. 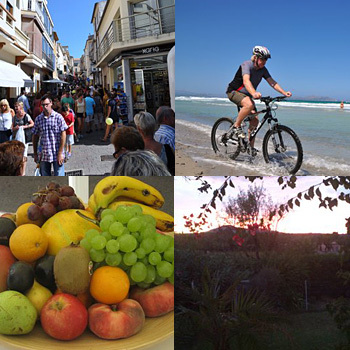 Arta is well known for its caves over on the canyamel coast & the talayot de ses paisses. This stoneage (?) setting is the perfect stage for a variety of classical concerts during the summer months. 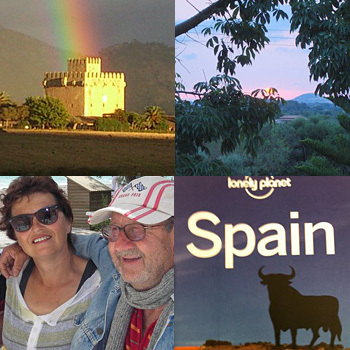 Arta is a typical spanish town & not tainted by the bad side of tourism. There is however one day in the week where arta is bursting at its seems: tuesday- market day. This has to be one of the nicest markets on the island. For eating out you will find every type of cusine you want. From the inexpensive tapas bars to fine dining.